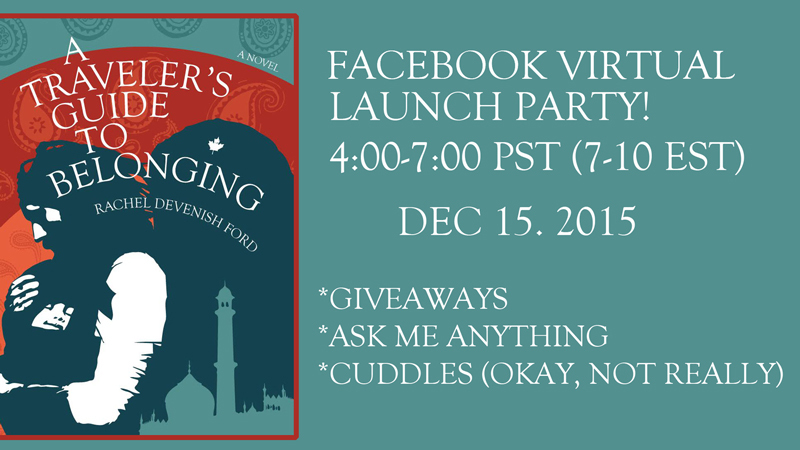 A Traveler's Guide to Belonging launch day! It's here! You can now buy the paperback and ebook copies of A Traveler's Guide to Belonging. (Here's the Link!) Traveler's Guide is also a part of the Kindle Unlimited Library, so if you subscribe to that, read away! Your support means the world, and I need all the help I can get, so please tell your mothers, sisters, and cab drivers, Tweet, Share on Facebook, and review, or do whatever it is you do to let people know about friendly authors that are your online sisters. I hope you love the book as much as I do.